Spring is a very beautiful season and extremely loved by fashionistas from all over the world. I’m saying that because it is the moment when you give up at thick winter clothes and you can freely dress exactly how you like. 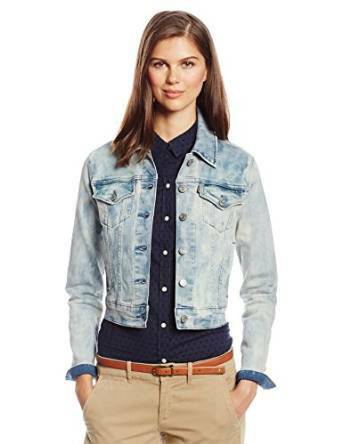 Denim jacket is a versatile element of outfit that can be worn in any season. 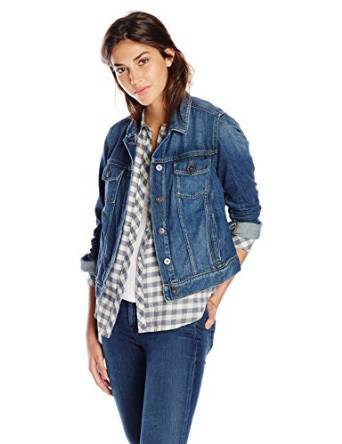 Still, the spring seems the perfect moment to pull out of the closet your denim jacket. Denim will never go out of style. Therefore a denim jacket is always the right choice. And it even can be extremely chic. Still, it depends a lot on you to make it happen. It is true, it is in your power to be chic. 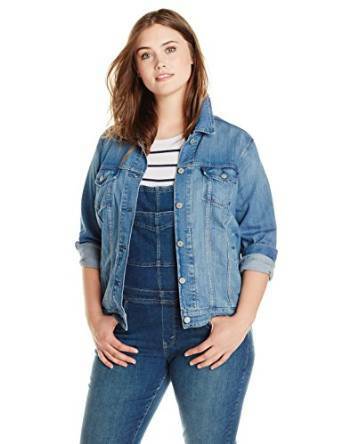 Probably many women have into their wardrobe a denim jacket. And it is normal since it is a universal piece of outfit. You can get out of the crowd with inspired combos to show off your creativity. In this respect, an important aspect is your personal style. Depending on this, you can build your daily look. If you will make the mistake of not respecting that rule, you might look good but you will definitely not feel the same. Coming back to the outfits that include a denim jacket as the key element, they can be built to create a casual-chic look. In this way you will be able to feel comfortable but at the same time you will be trendy. A denim jacket looks great in combo with maxi skirts for example. Have you ever thought about that? Well, yes, you can get such extraordinary combos that can highlight your femininity and make you feel comfortable at the same time. No matter your preferences related to fashion, the denim jacket is a must-have for any season, just keep in mind to have an inspired combination.